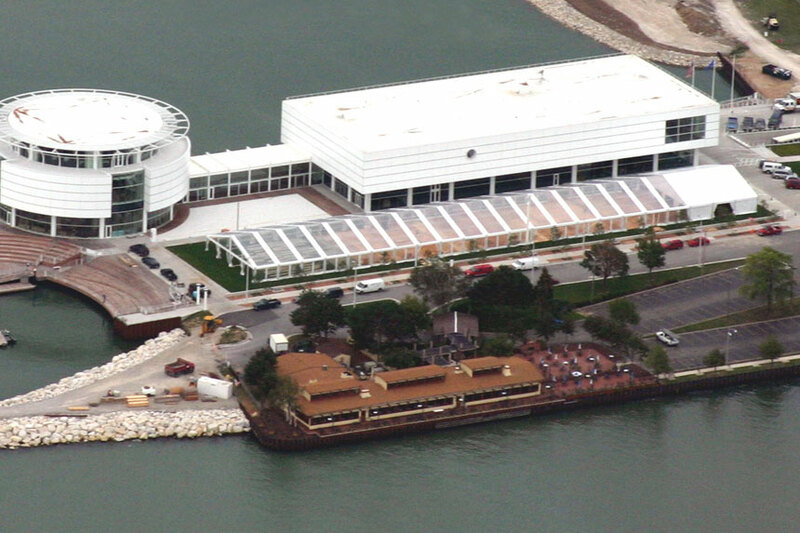 Pier Wisconsin is a premier event venue in the Midwest that is situated on Milwaukee’s Lakefront and is home to Discovery World which provides a unique setting for special events. 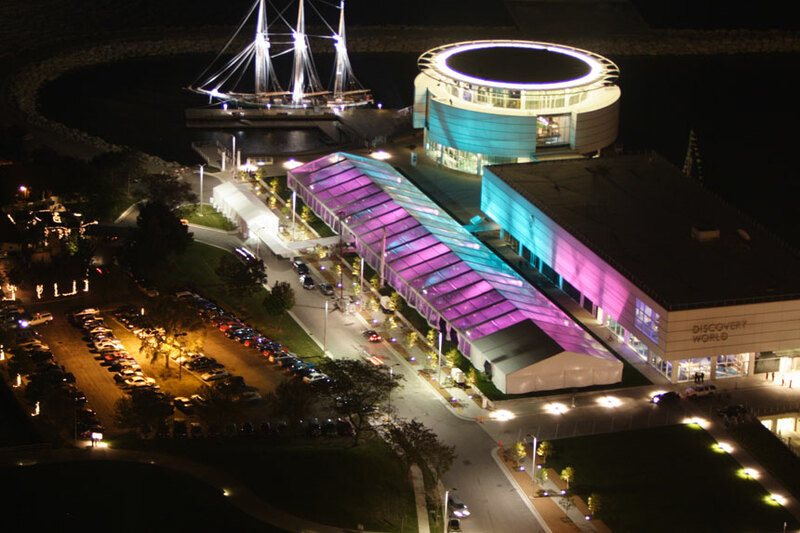 Surrounded by Lake Michigan, Discovery World has breathtaking views which show the lights and excitement of downtown Milwaukee. 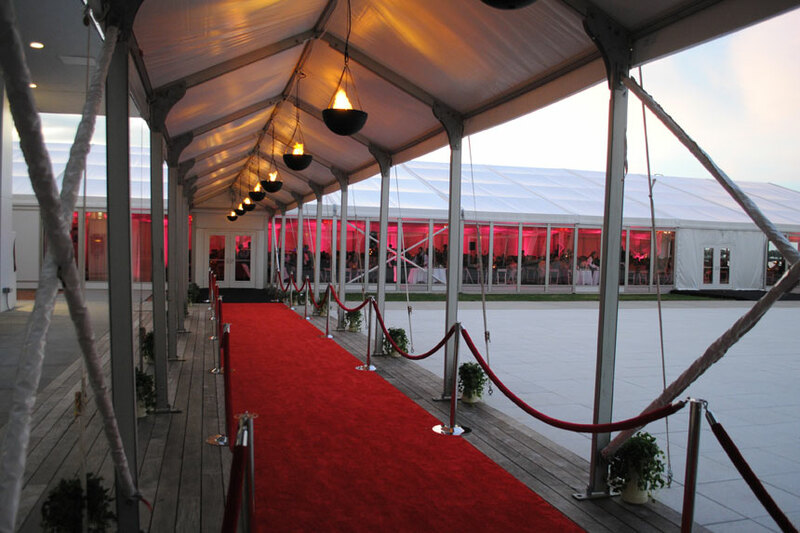 Arena Americas provides a seasonal tent in the summer for additional banquet space to house the special events at Discovery World consisting of corporate functions, weddings, graduations, galas, sports outings and personal parties. 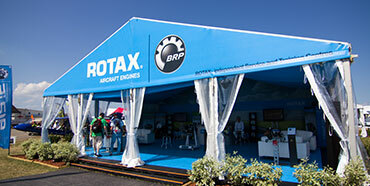 We provide a 20m x 35m clearspan structure which we service the entire season. Depending on the number of attendees involved, the structure can be enlarged to provide a continuous event space. 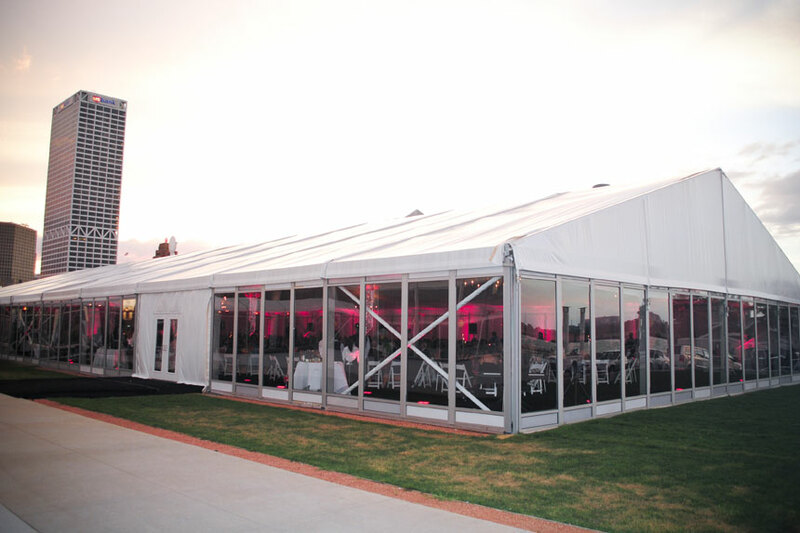 We have also provided multiple tents in addition to a variety of rental items. Arena Americas is pleased to be a trusted rental partner at Discovery World and we look forward to servicing them for many more years to come.